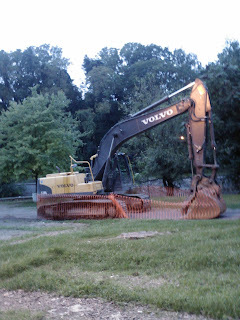 Looks like he small dam @ Johnson Park ( where Musikfest flooded a few years ago) is finally coming down! 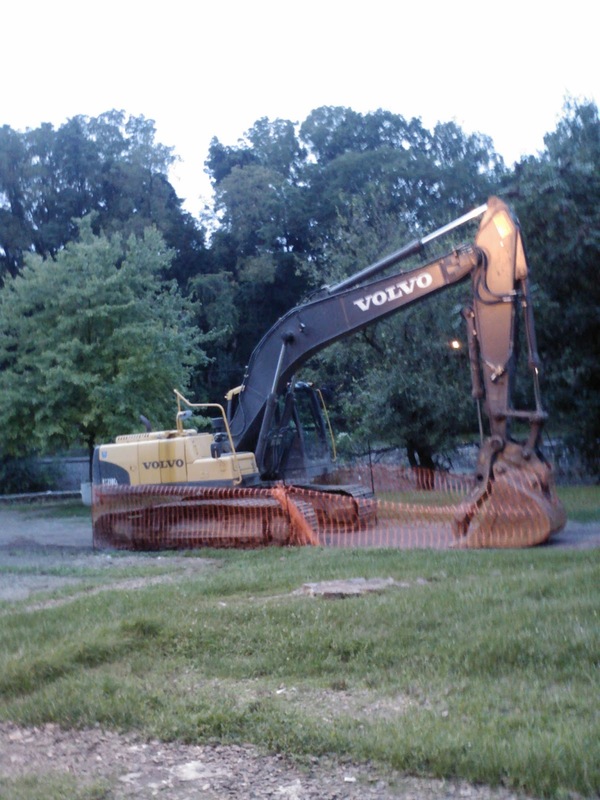 A source at the City Parks Department confirmed that all of the contracts were signed and that equipment should be arriving Friday the 30th for work to begin this Tuesday September 3rd. Well the equipment is on site so hopefully the work can begin on Tuesday. Stay tuned for any updates and pictures as the project progresses.